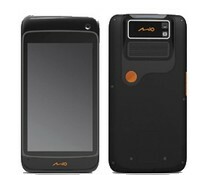 Mio develops and markets products which enable users to take advantage of the latest developments in mobile services. The brand was established in 2002 and now has operations in Taiwan, Europe, North America, Australia, mainland China, Japan and South Korea. Mio's European operations are based in the UK, Belgium and Poland. MiTAC was founded in 1982 and has evolved into a multinational organisation offering R&D, design, manufacturing, assembly, marketing and solution services. 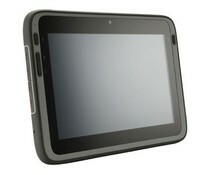 The L130 series from MioWORK are high performance enterprise tablets. 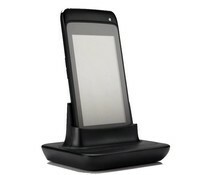 The MioWORK A330 series are high performance enterprise handheld tablets. 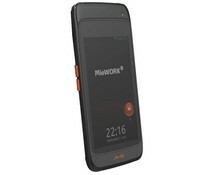 The MioWORK has a 5.88 "touchscreen and 3G connectivity.